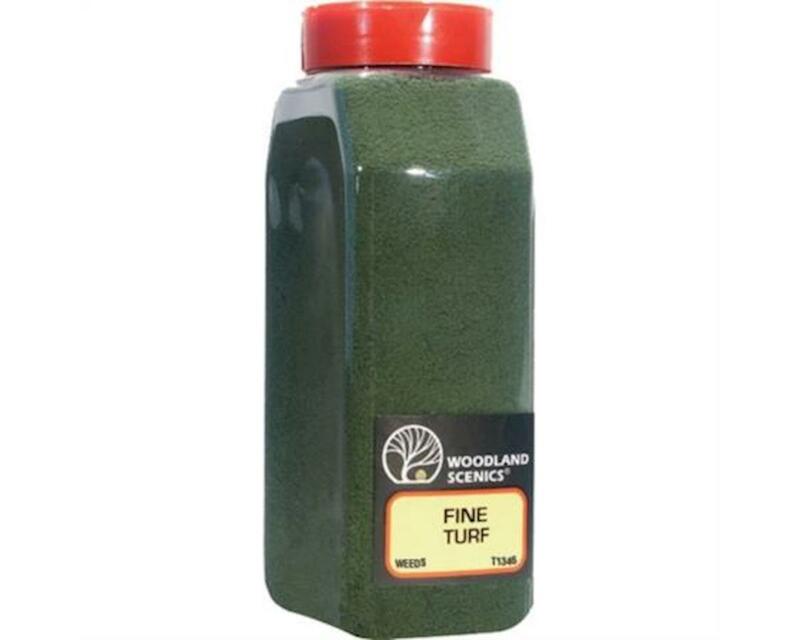 Woodland Scenics Fine Turf Shaker, Weeds/50 cu. in. Woodland Scenics Shaper Sheet, 9" x 72"